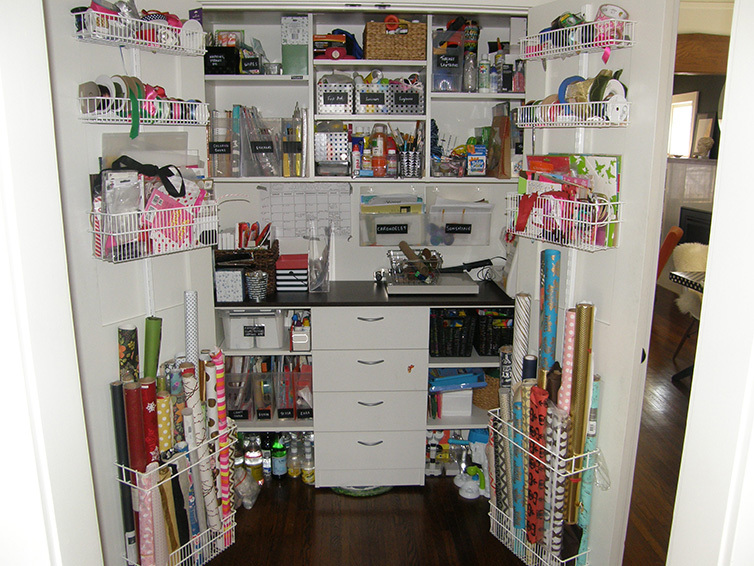 Bring organization to craft supplies. 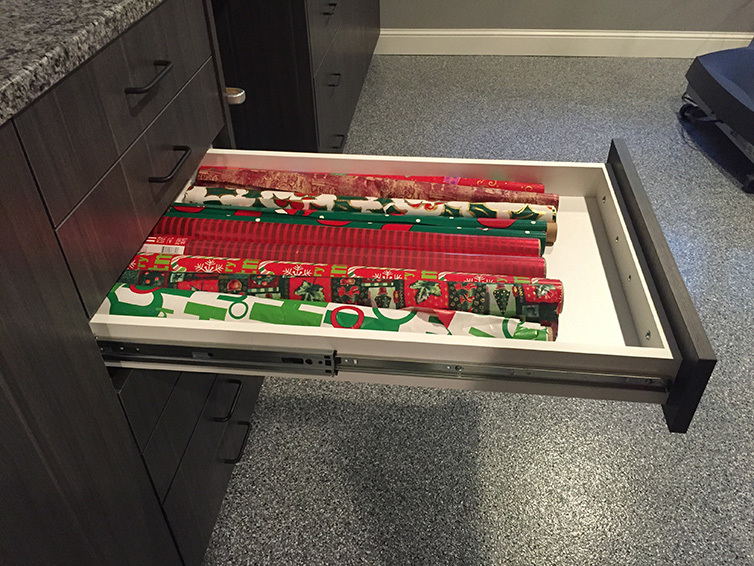 Are your wrapping supplies in a jumbled heap, your scrap booking materials overflowing in a bin or your sewing machine relegated to the back of a bedroom closet? 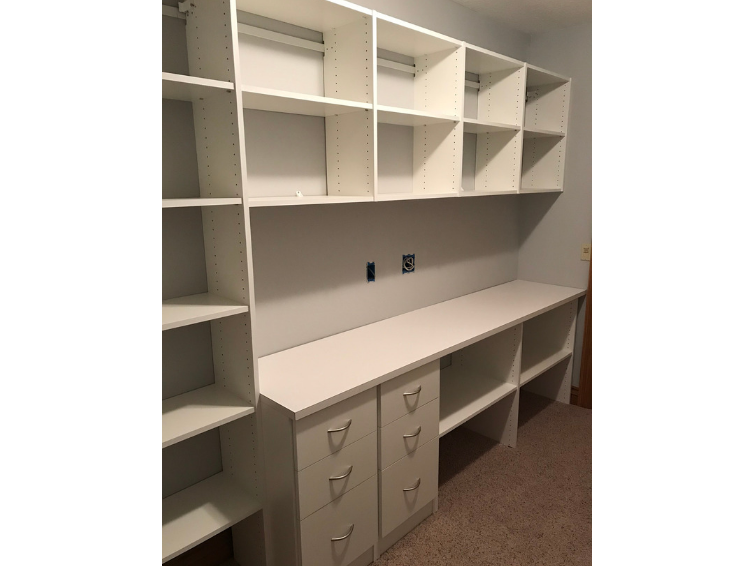 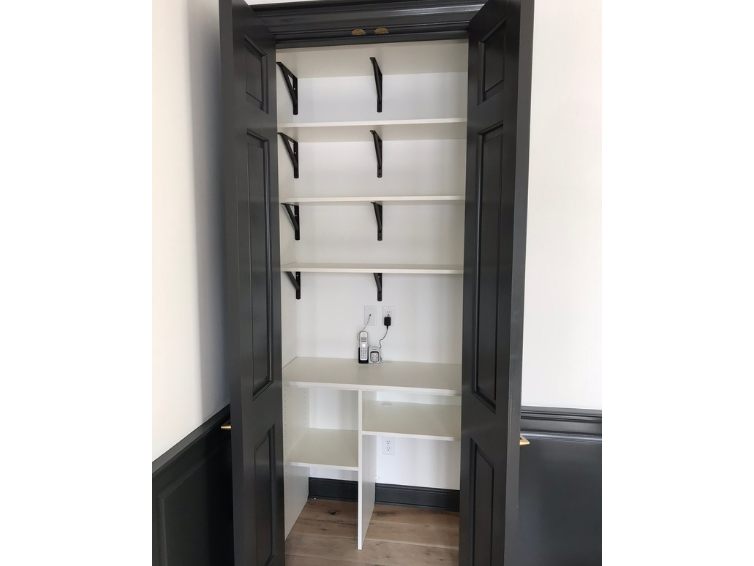 Anyone who loves to scrapbook, paint, sew or wrap gifts knows how difficult it can be to find a spot to store all of your materials. 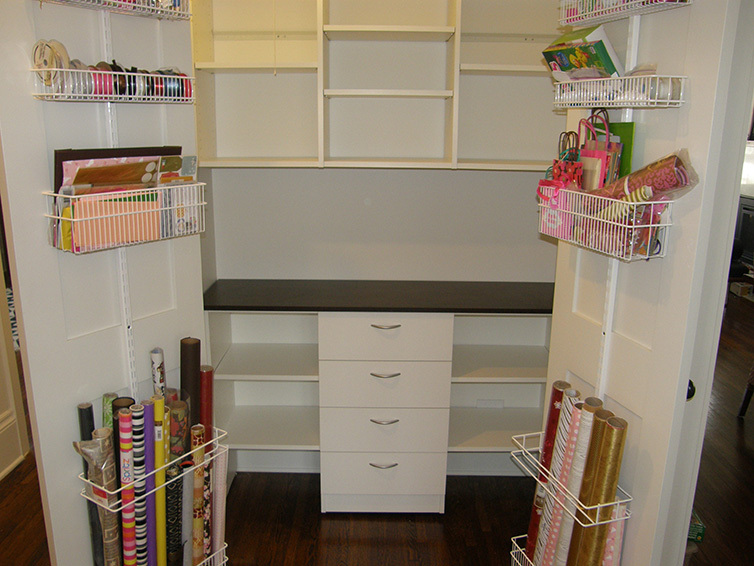 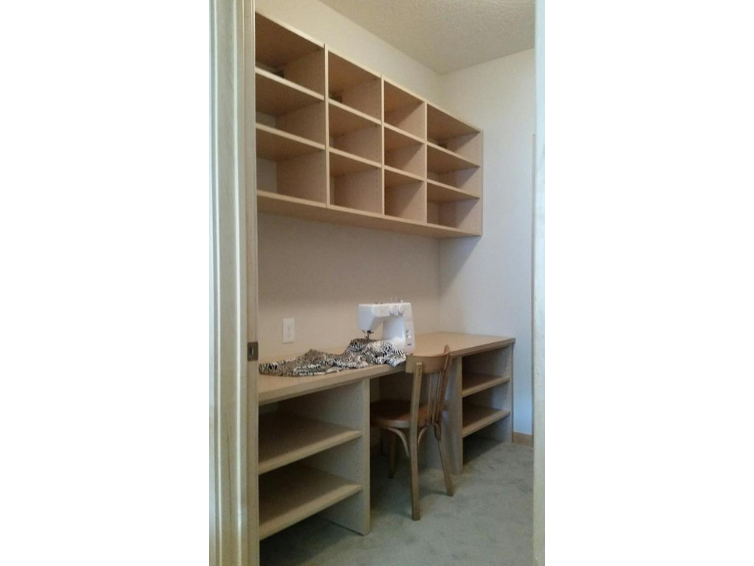 Let us help you create the perfect organization system for your craft supplies.